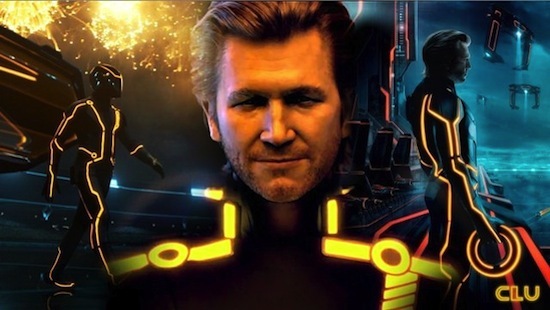 The writers of Vancouver-filmed Tron: Legacy have been dropping hints about the plot of the new movie at Wonder-Con, including the revelation that Kevin Flynn and Tron might be still alive. In response to a question about Jeff Bridges’ character. Adam Horowitz said, ” I would say the definition of life and death in the digital realm…” and Edward Kitsis finished with, “…will be explored in the next movie.” What can we say? The dude abides.